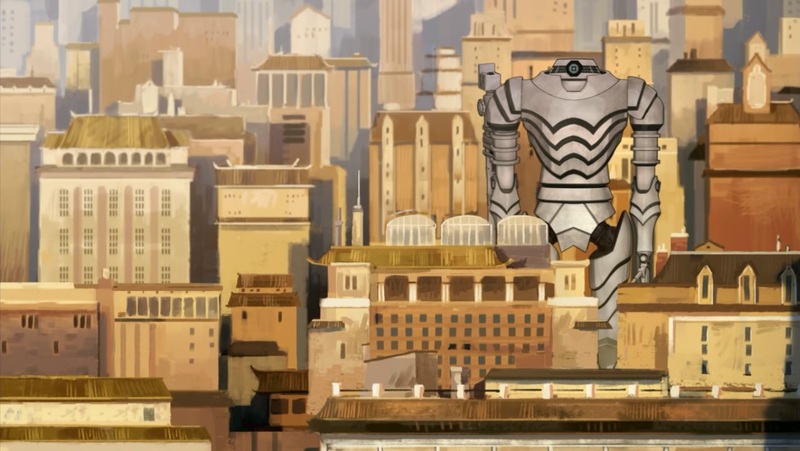 Korra's finale is a wild ride, even if it is better suited to end a season rather than conclude a series. 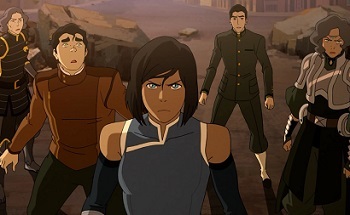 The two-part series finale for Legend of Korra pits the expanded Team Avatar against invading dictator Kuvira and her towering mecha-super-weapon. 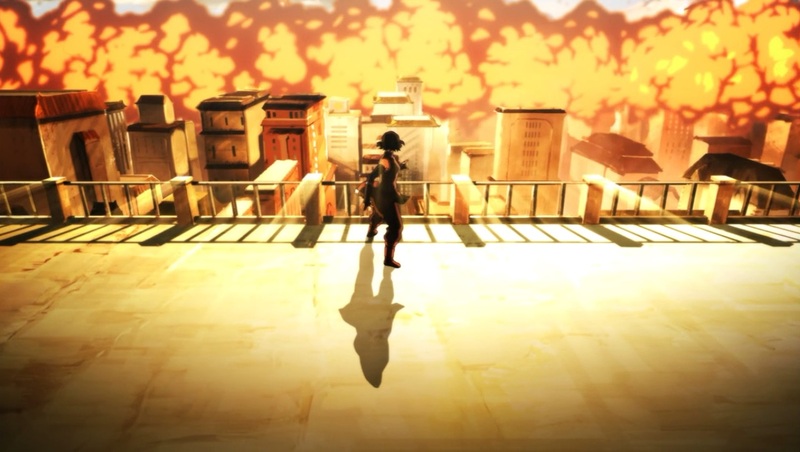 The massive explosions padded with heartfelt moments are immensely satisfying, but even amid all the destruction, tears, and laughter, Korra never faces the global and emotional stakes Aang did at the end of Avatar: The Last Airbender. 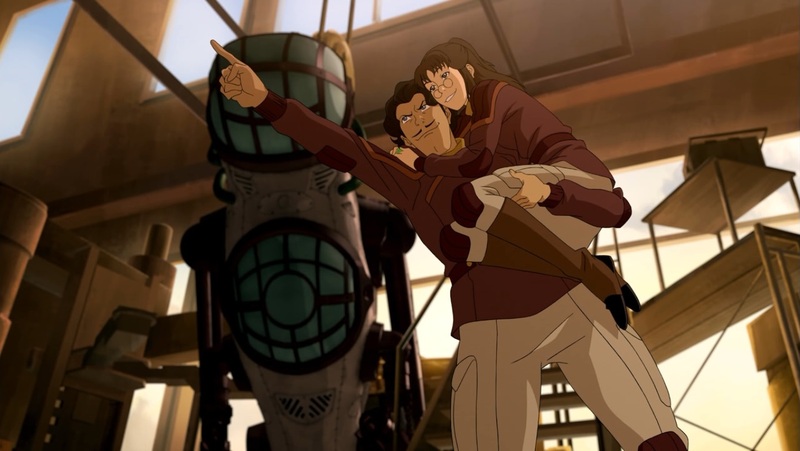 When The Legend of Korra first began production, it was intended as a single season spin-off of the incredibly popular ATLA . 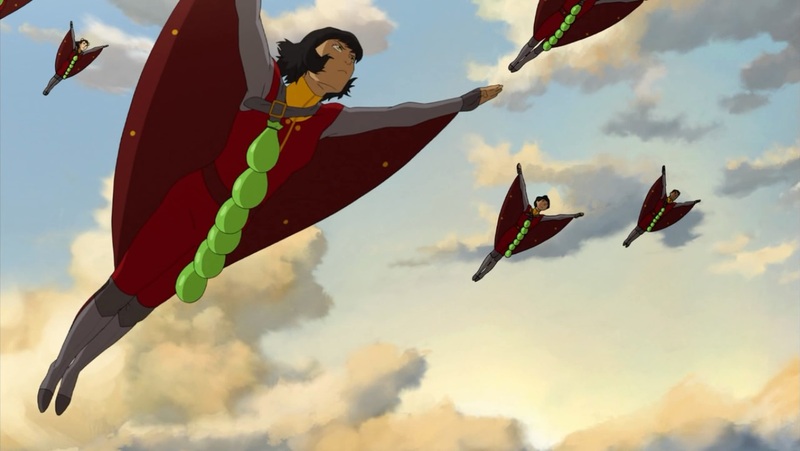 Sometime before the last episode aired, Nickelodeon decided to extend the series, which left creators Bryan Konietzko and Michael Dante DiMartino in a bit of a difficult position. 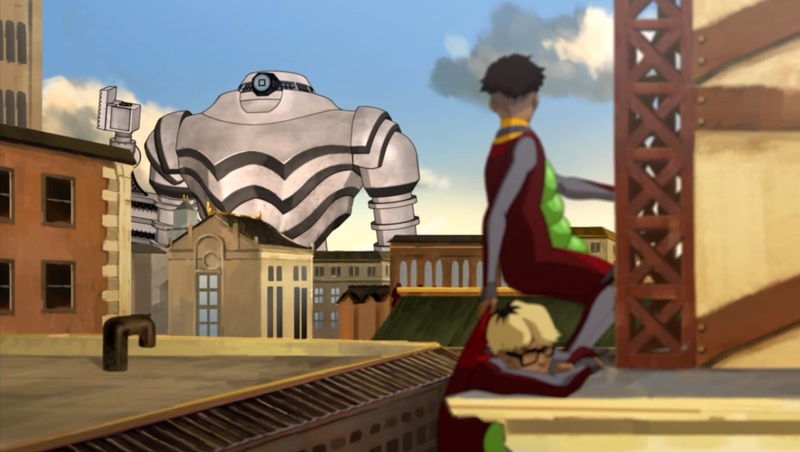 ATLA began with an established antagonist and plans for Aang's development (along with his friends), enough to carry the show for multiple seasons. 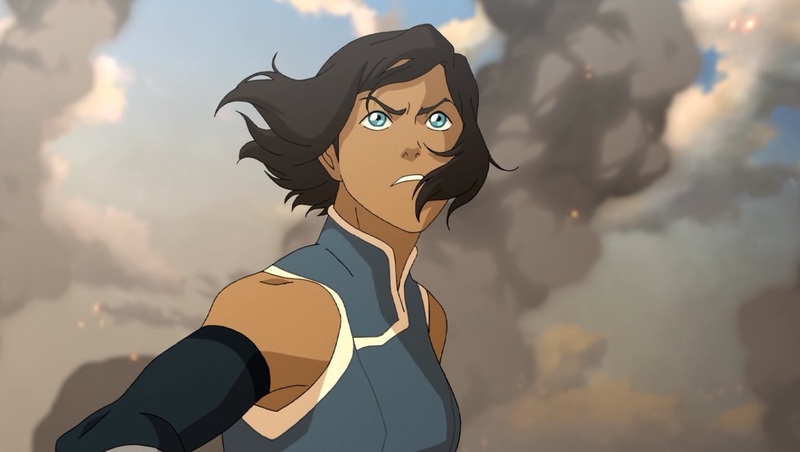 With Korra, from the beginning the show restricted itself to a Big Bad each season, and as such its finale doesn't have the impact on the universe ATLA's did. This has been a problem the show has faced since its first season, so if Korra's finale feels a little underwhelming, it's not something we didn't see coming. Still, "Day of the Colossus" and "The Last Stand" are a fantastic pair of episodes. Studio Mir almost always knocks it out of the park with its animation work, and these episodes are some of its best work yet. On top of that, the music is perfect, as usual. Two tracks in particular stand out - one for Mako and another to close out the finale. Fans of the fight choreography in LoK and ATLA might be disappointed by this finale. 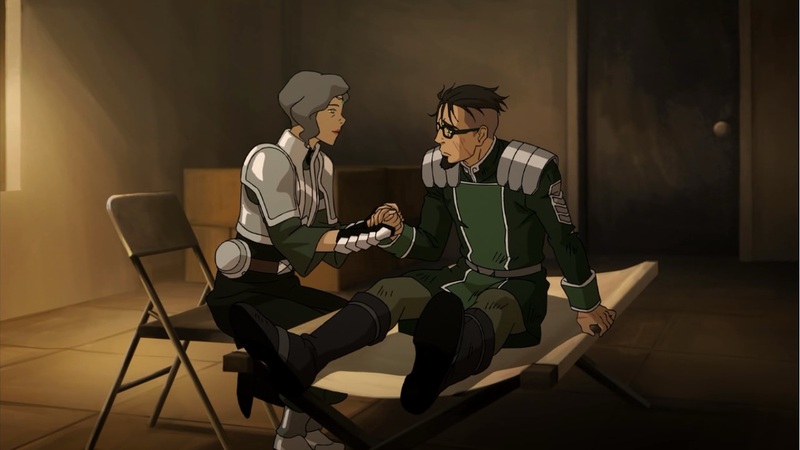 While almost every fight sequence is epic, none are as masterfully laid out or precise as earlier confrontations, such as Suyin facing Kuvira in "Operation Beifong." However, while Kuvira's super-weapon may be over the top, none of the combat reaches DBZ levels of ridiculousness. Mostly, it's small strikes against a massive enemy, supporting the narrative of fighting an authoritarian power. The final portion of the episode provides a quiet conclusion to the series, and while not everyone gets to say their goodbyes, those that do are fitting. Some of the "surprises" of the episode were telegraphed moments before they occurred (or weeks ago, in some cases), but there should be a couple moments that catch you off guard. The final two minutes of the episode are so far the most talked about, and rightly so. 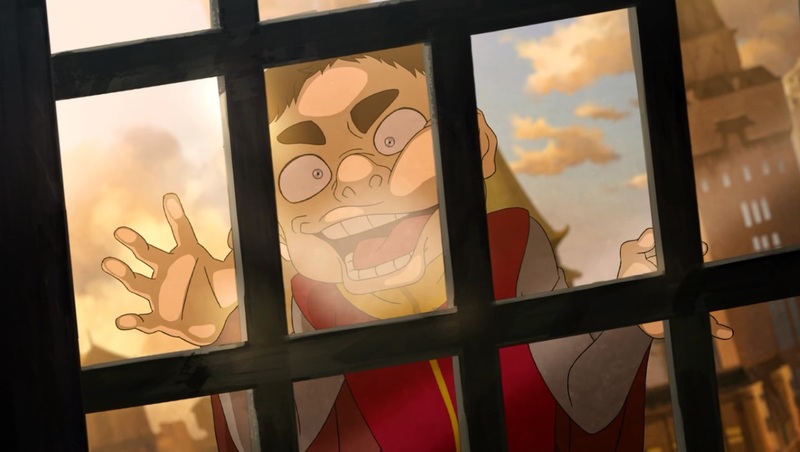 Legend of Korra and Nickelodeon did something unprecedented in Western children's animation in those moments. It's obviously a huge spoiler, so we'll save discussion of the topic for the next page. Episodes of Legend of Korra: Book Four are released on Nick's website on Friday mornings, with all of the previous episodes available to view now. The first two seasons are available on Amazon, with Book Three on Vudu. 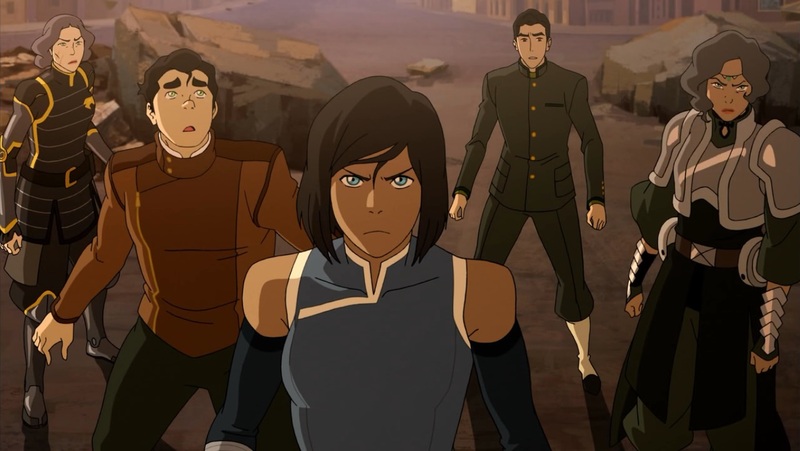 If you missed last week's review, check out our take on "Kuvira's Gambit" -- or check out all of our Legend of Korra reviews.